Top Celebrity: Pitbull: Vigilia Mambisa represents "a retrograde exile"
Pitbull: Vigilia Mambisa represents "a retrograde exile"
He also claims that sing in Cuba only if the conditions of "complete freedom" are given. 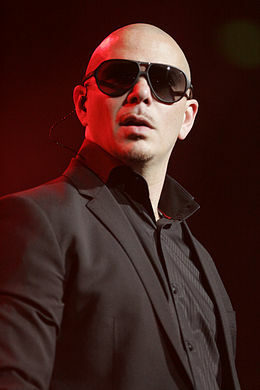 The renowned Cuban-American singer Pitbull, called the Cuban exile intransigent following criticism that produced the singer's statements supporting the end of the US embargo on Cuba. 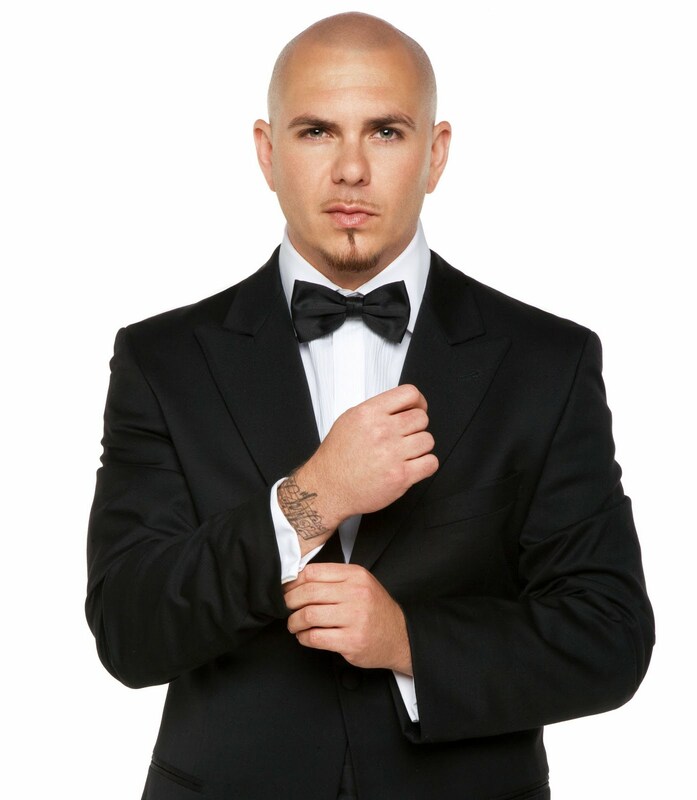 Armando Christian Perez, Pitbull, told the newspaper La Razon of Mexico "So it goes with the Cuban exile. I said what I think, but elicited strong reactions within a very extremist organization Vigilia Mambisa, that in 2009 he did against the Colombian singer Juanes, by the Peace without Borders concert in Havana. " "They represent a retrograde exile who does not want to look ahead," he continued the singer, who also said that Cuba will soon be free, "imagine the party to be armed with 'Dale'", the latest album of the artist. Asked whether he would sing on the island right now, he said Cuban-American only if the favorable conditions of "complete freedom" would occur, but also require sing Cuban exiles in Cuba. Pitbull necessary for this cultural exchange since Miami is an extension of Cuba, "the most strategic piece of the island in America," he said. The singer released for sale last July Dale album includes songs performed with Cuban singers such as Gente de Zona, Osmani Garcia and Micha. "It is a pretext for the party do not stop," he said.